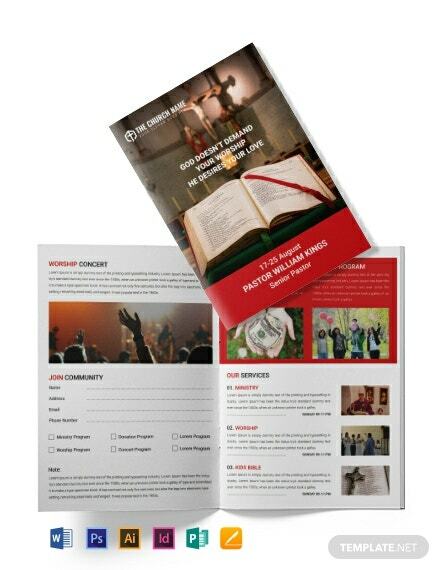 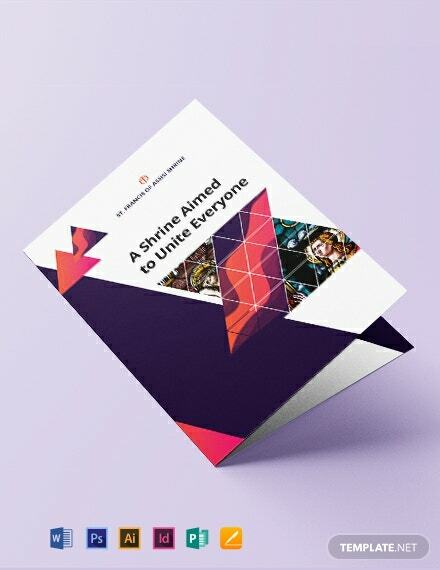 A sample A4 brochure template you can download for your church. 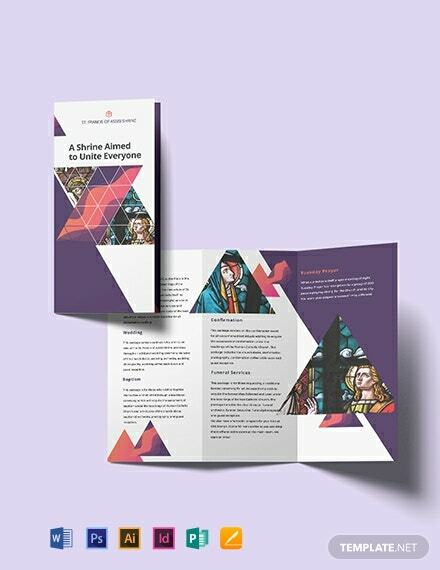 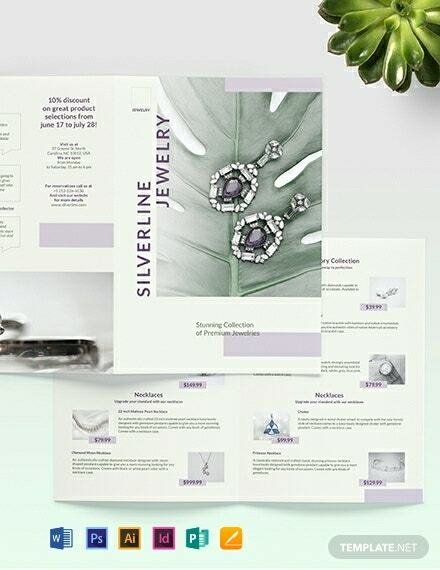 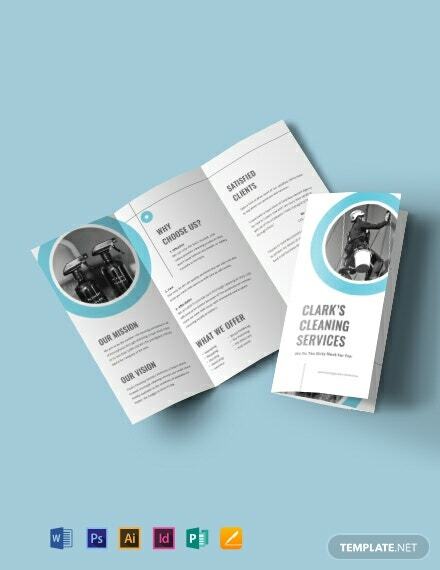 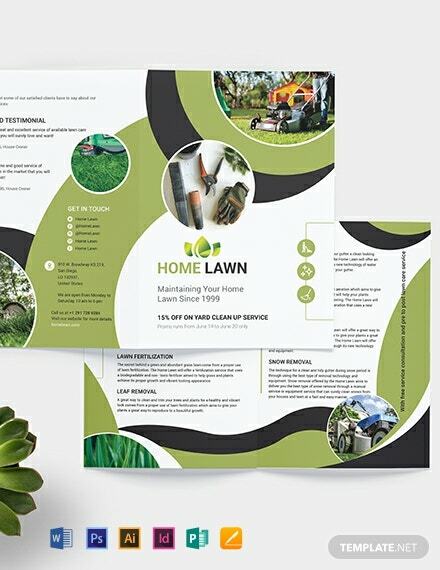 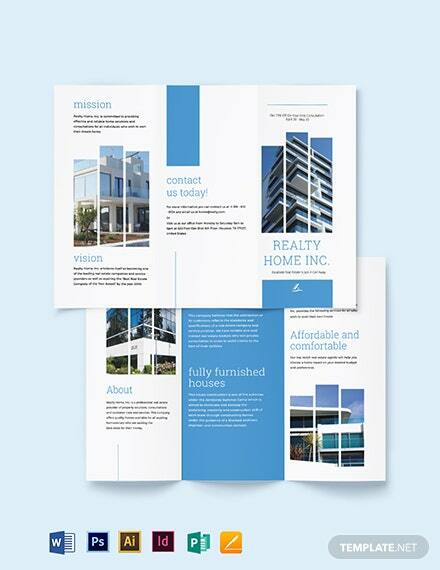 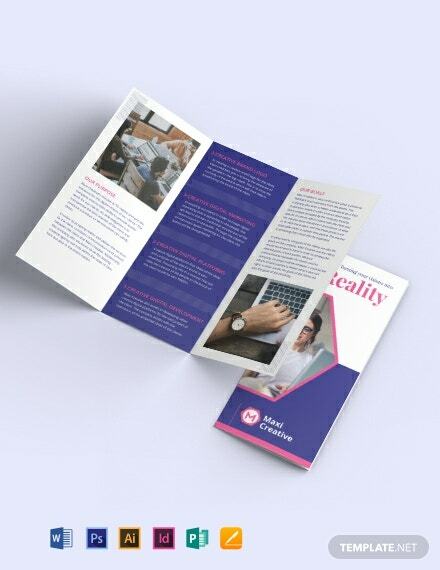 This template can help you craft a professionally formatted and informative brochure to promote church initiatives. 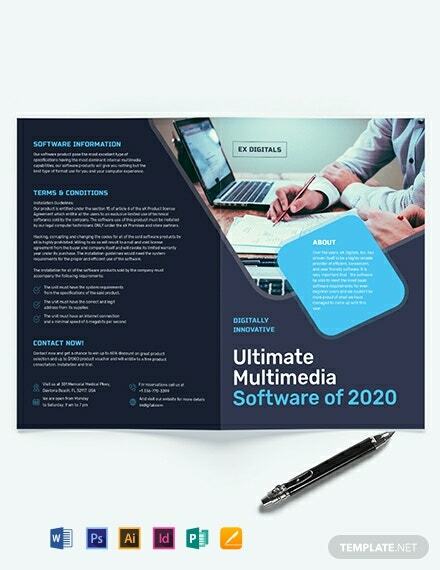 +More Download this or free.